This highly talented and experienced Celtic Duo play a range of instruments including Celtic harp, flute, Irish bouzouki, whistle, low D whistle and Uilleann pipes. 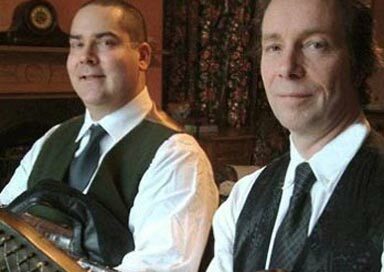 They specialise in performing traditional Celtic instrumental background music for weddings, receptions, parties, corporate functions and other events and are available for bookings throughout the UK and beyond. They are also available for concerts, recitals, folk festivals and clubs. 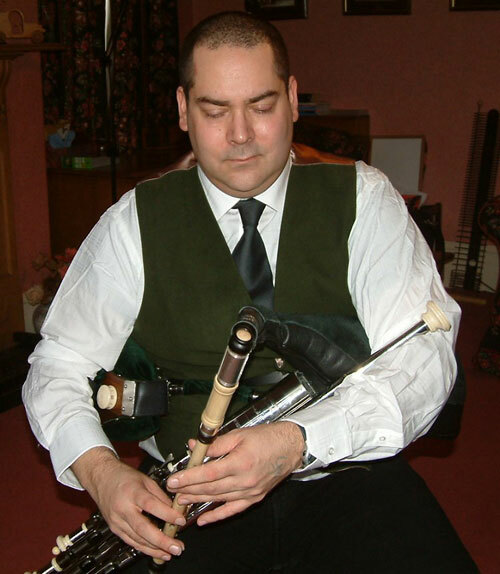 This Duo play a large number of Irish tunes, but also many Welsh and Scottish and other pieces, the proportions of which can be adjusted to suit the clients' wishes. 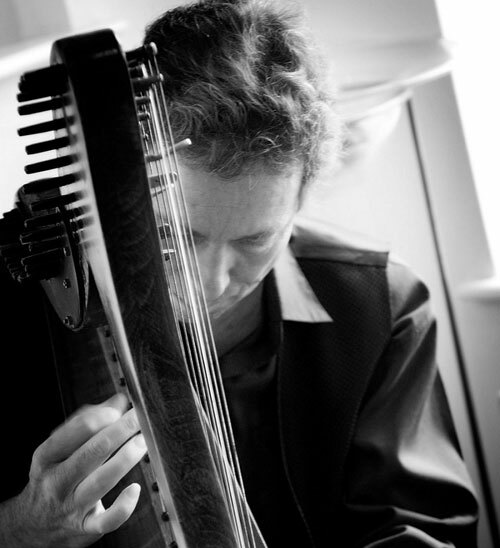 The Celtic harp is a very suitable and atmospheric instrument for background music and when cmbined with the flute or low D whistle the effect is quite magical. They have worked as professional musicians for over 20 years, specialising in traditional Celtic music and for weddings they usually play during the wedding reception, from the guests' arrival, through the meal up to the beginning of the speeches. They are also happy to play for the wedding ceremony itself, for the guests' arrival at the ceremony, the bride's entrance, and during interludes such as the signing of the register. 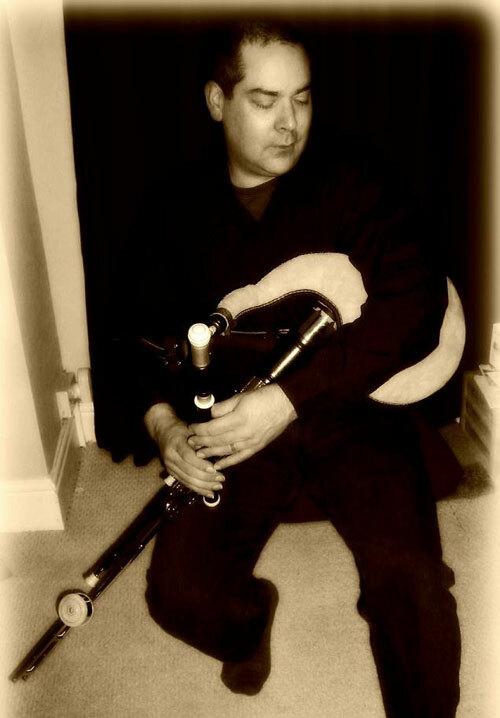 As well as the sparkling gentle sounds of the harp and flute or whistle, there is also the option of lively jigs and reels played on the uilleann pipes and bouzouki, maybe for later on in the proceedings.